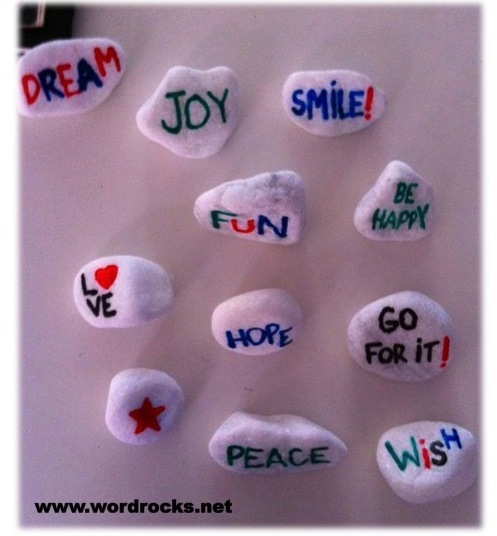 Word Rocks in New York!!! and fell in love with the project. beautiful word rocks to scatter throughout the Big Apple.